A GVW (Green-veined White) butterfly from earlier this year. 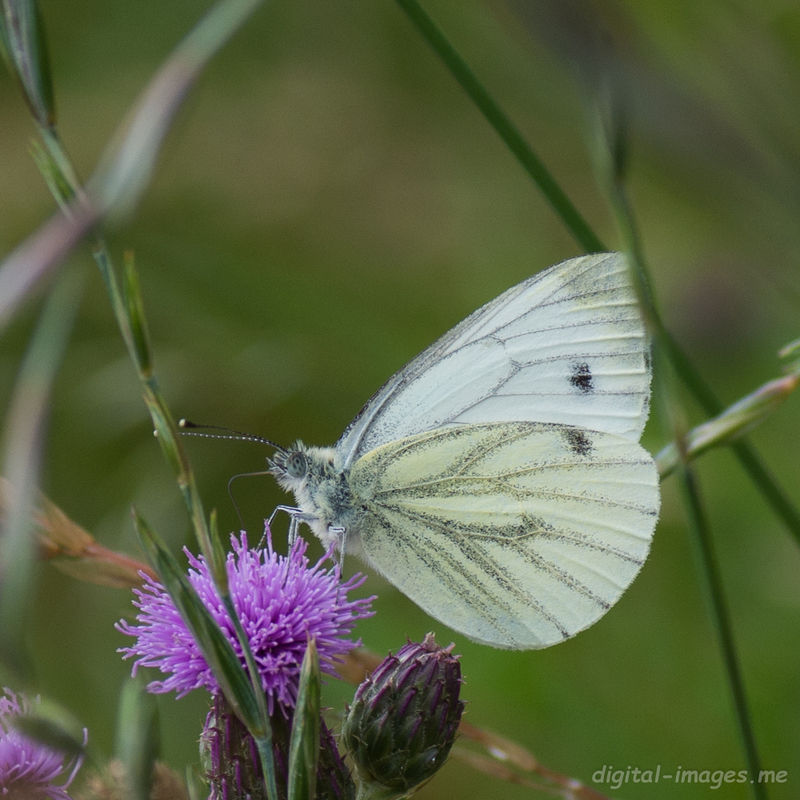 Tagged 2015, Alan Baseley, Butterfly, Close-up, Digital Images, Green-veined White, Insect, Pieris napi, Thistle. Bookmark the permalink.